A stunning and elegant Classic Express style yacht, DIAMANTE is truly exceptional in every way. 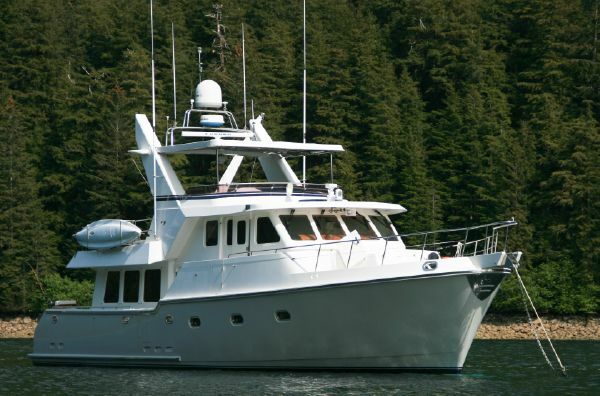 Initially built in 2008 but with the recession, she did not sell to the first owner until 2011. Sold to the current, knowledgeable owner in 2014, then going thru a further refit by an experienced yachtsman, who has continued to improve on the original in every way. AMANTE was designed, engineered and built with offshore passagemaking in mind. The reputation of the Delta/Seaton designed hull underway and on passage has no rivals. The interior is relaxing, restful and all teak as opposed to some of her sisterships. Truly “yacht” quality. AMANTE is in excellent cosmetic and mechanical condition and is ready to venture offshore on a moments notice. Just add fuel, food and go! 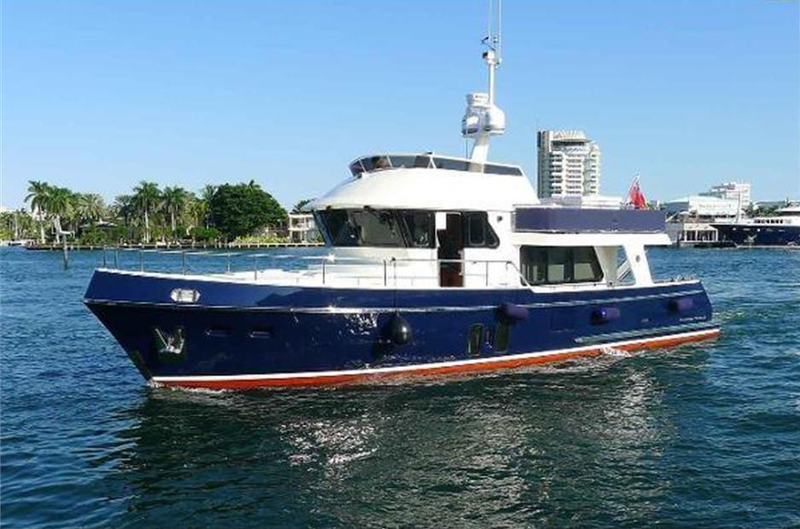 We are very pleased to offer CROSSROADS Nordhavn 57 hull #31 wide-body for sale. 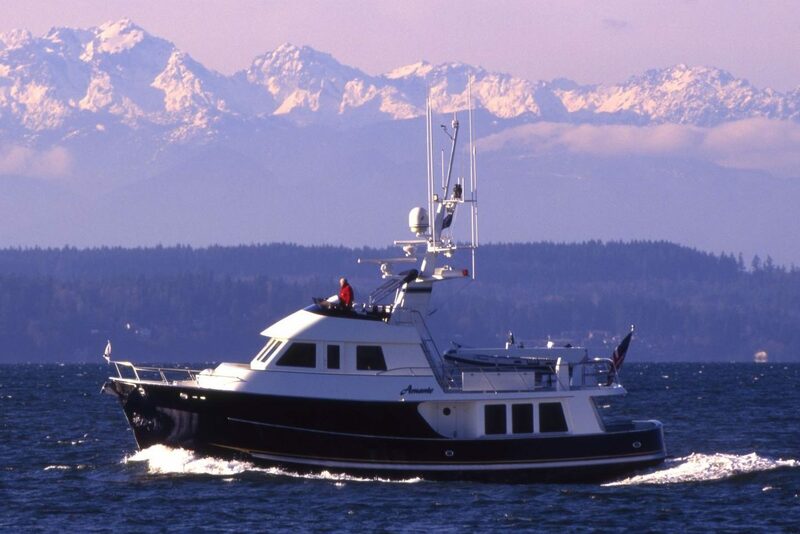 This is a two owner passage-making trawler with excellent service history. CROSSROADS is a rare, desirable, two stateroom model. Single John Deere, two generators and hydraulic bow and stern thrusters. 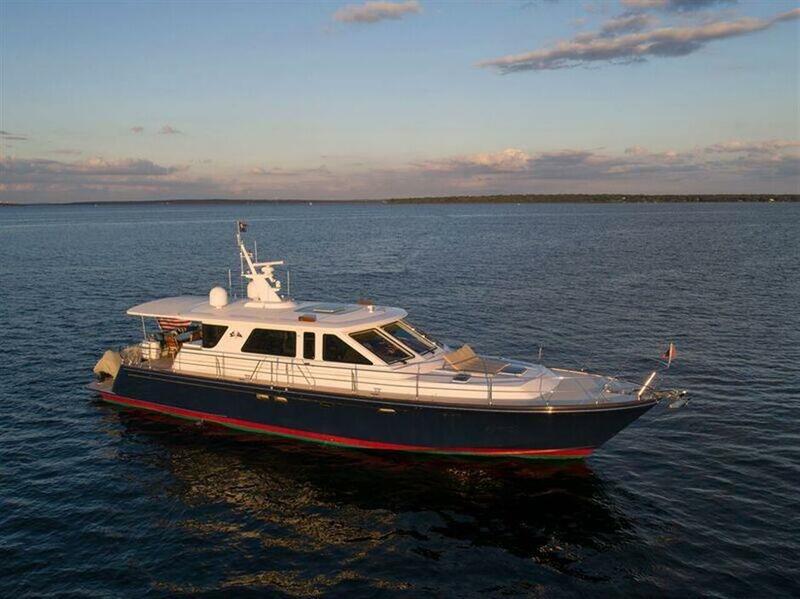 If you have been dreaming of owning a Nordhavn 57 this is an opportunity to own one of the very best. This Dutch treat was built at the Privateer yard in Uitwellingerga, Holland by an open checkbook owner who is in the commercial maritime industry. Additionally, the owner is a long-time boater and was selective in choosing his builder and the vessel components for cruising in the US and Caribbean. Although certified CE-A for all oceans, her shallow draft make her ideal for the Bahamas or the Great Loop. DON PIPO is captain maintained and in excellent condition.